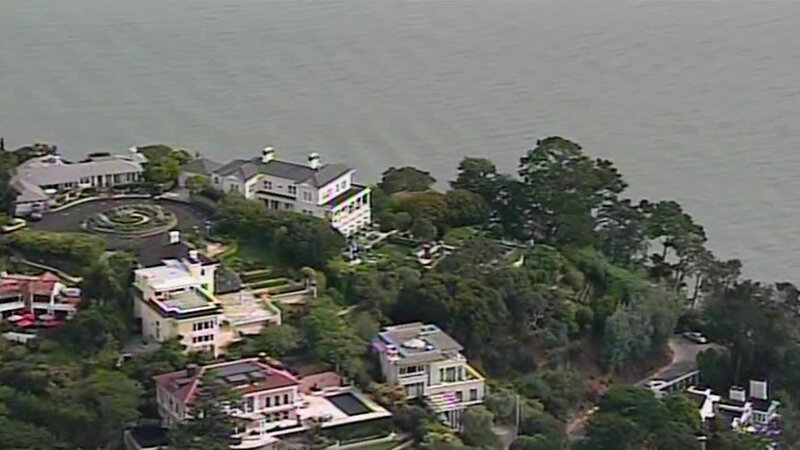 BELVEDERE, Calif. (KGO) -- One of the most expensive homes ever sold in California now has a new owner. An estate in Belvedere just sold for $47.5 million, smashing price records in Marin County. 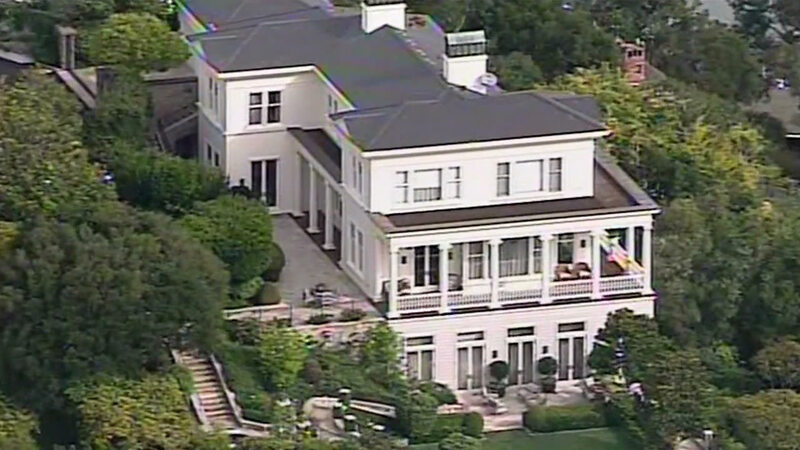 Sky7 HD was over the 9,200 square-foot mansion on Friday morning. The estate has jaw-dropping views of San Francisco, the Golden Gate Bridge, and Angel Island. The three-story abode includes an elevator, four bedrooms, six full bathrooms, a pool house, rose garden, and wine cellar. Known as "Locksley Hall," the mansion is listed on the National Register of Historic Places.